It’s that time again! Just as we mentioned in our post last month, we share the best of cats on the Internet at the end of every month right here on Clearing the Air. 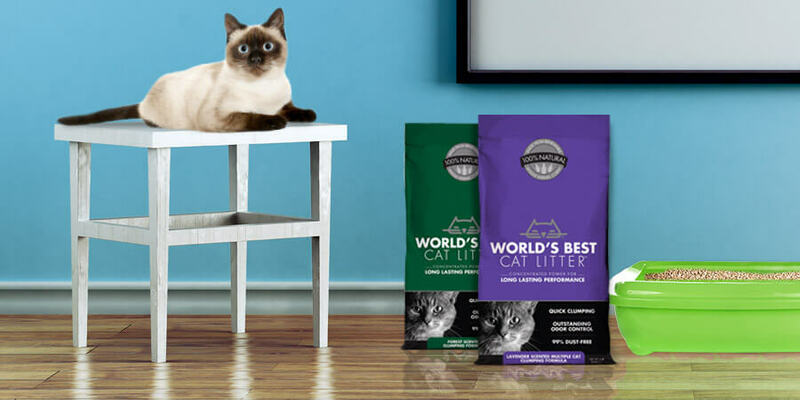 Whether it’s the latest tip from a vet, a fun new cat product or the funniest kitty video making a splash on YouTube, we hope you like checking out the best of cats on the Internet as much as we do. With that said, it is time to get down to serious business! FunnyCatVideos.net – Latest Videos, “Big Cat, Tiny Door.” How do you know when your cat might have had a little too much to eat? Check out this funny video as this big cat barely makes it back in through the door! September 17 – Did you check out the funny video of Saylor, going crazy? Saylor, is one of our furriends over at The Creek Cats. Check out this classic video as she goes a little wild underneath the coffee table. September 5 – We were so happy to have DaisyMae Maus and the Feline Americans review our product! They really like the odor control and the fact that our litter didn’t get stuck between their cat Pumpkin’s paws. We are so happy they took the time to try our all natural cat litter and glad they loved it so much! September 21 – Be sure to check out this awesome post from Moderncat.net with information on animal welfare organizations and fundraisers submitted this month from Moderncat readers. Make sure if you have info about a cat rescue organization or fundraiser to email a summary to kate@moderncat.net. 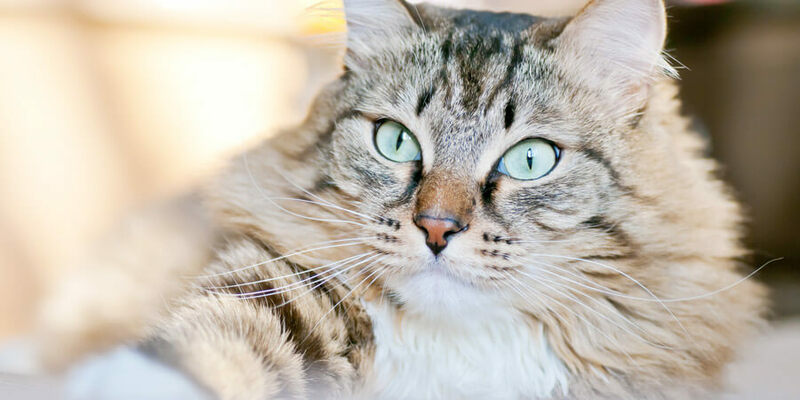 September 18 – Check out this article as the people over at Catster share how some cats have special paw abilities. 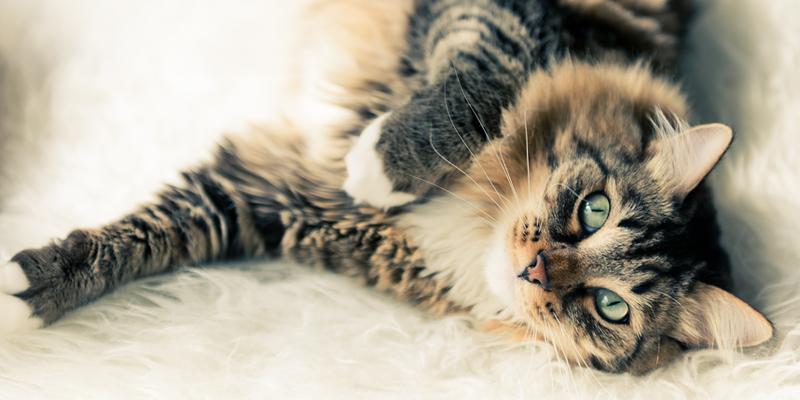 Did you know that some cats are able to move the individual toes of their paws separately? We were surprised to learn that too! September 9 – Ever wonder how professional cat groomers get cats to look so well manicured? Head over to the CatChannel.com to get the “Secrets of Professional Cat Groomers.” After you read this article, you will have your cat looking beautiful in no time! Well that’s all we’ve got for now! Until next time, we we’ll keep our paws on the mouse and our eyes on the Internet. If you see something interesting, let us know!